Saturdays are usually writing events for me. If I’m not creating my own genius, I’m at Liberty State Fiction Writers co-presiding over our meetings and seminars, or I’m disseminating my vast mental compendium of professorial writing tips to freshman and graduate learners alike. But to stay in this literary game, whether as instructor or practitioner, the savvy writer needs to continually update their literary toolbox. And there’s no better way to do that, after the manuscript is finished, proofread, and polished, than going where the industry professionals are. 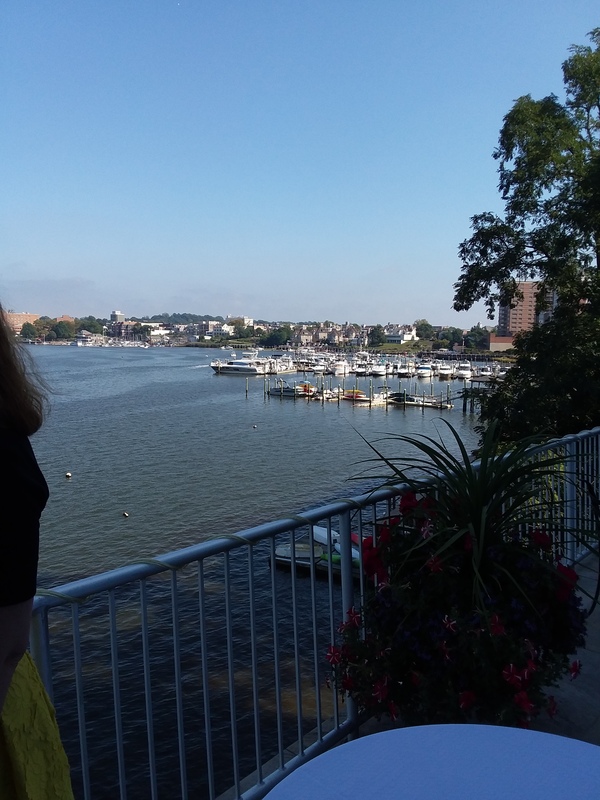 Might I recommend the second Author-Preneur Workshop by the Navesink River on October 13, 2018, in beautiful Red Bank, NJ. This event is an all-day multilayered interactive workshop with presentations by Literary Agent Marisa A. Corvisiero, Esq., her Corvisiero Literary Agency colleagues, and other key industry professional guests dedicated to an author’s success. ~ 8:30 a.m. to 5:00 p.m., Saturday, October 13, at The Oyster Point Hotel, Bodman Place, Red Bank, NJ 07701. ​~ Conveniently located about one hour from NY City. ~ Train Station: Red Bank – North Jersey Coast line located just 5 minutes away. For all the deets and a Who’s Who of who’s attending, visit the Covisiero Literary Agency.